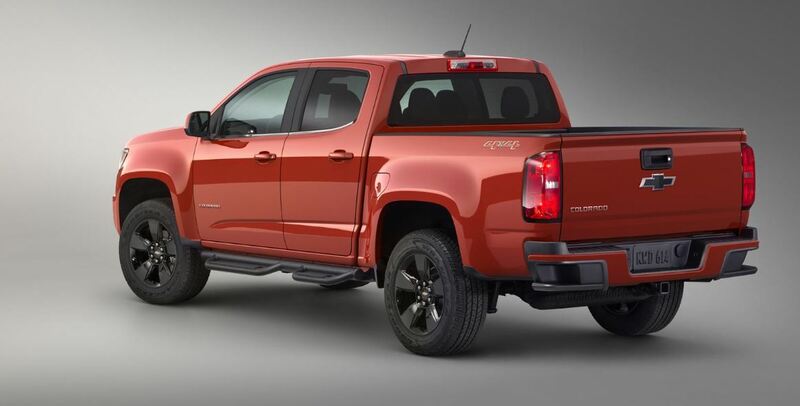 The Chevrolet North American carmaker has recently announced the availability of the Chevrolet Colorado GearOn Special Edition, the model coming indeed in a limited edition, before its official unveiling at the 2015 Chicago Auto Show. Unfortunately, the Chevrolet Colorado GearOn Special Edition will be released in only one trim level, meaning the LT version, fitted with the crew and the extended car configurations and four-wheel drive layout. The model will be priced from $31,250 and will set the first paces at its dealerships, starting this spring. As the name suggests, the Chevrolet Colorado GearOn Special Edition will be coming with the GearOn system, which offers a lot of mounting accessories for the skis, bikes, kayaks and much more. Other features will be added, like the EZ lift, the Lower tailgate, or the off-road assist system. 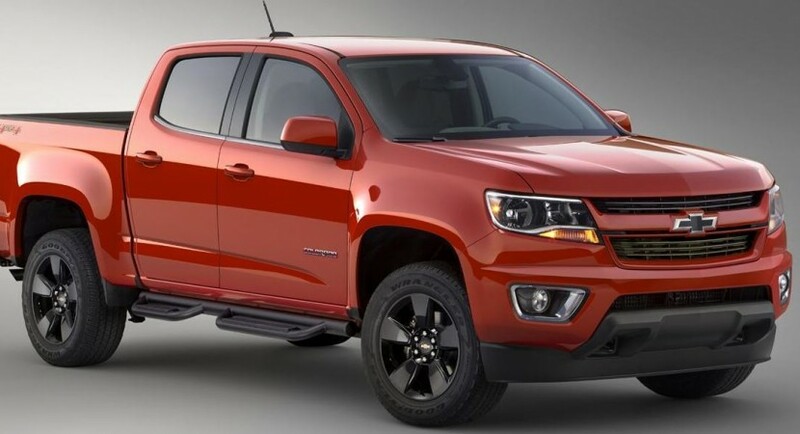 Apart from that, the Chevrolet Colorado GearOn Special Edition will also come with a lot of interesting body features, like front fog lamps, front and rear black Chevrolet bowtie emblems, rear window defogger or the 18-inch alloy wheels.